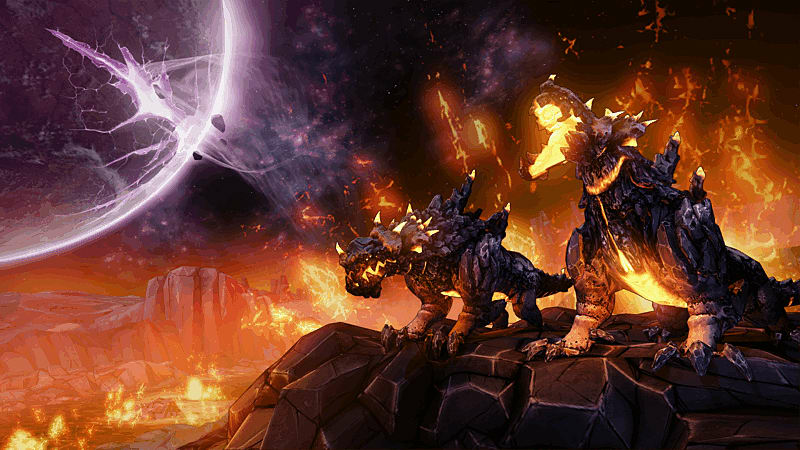 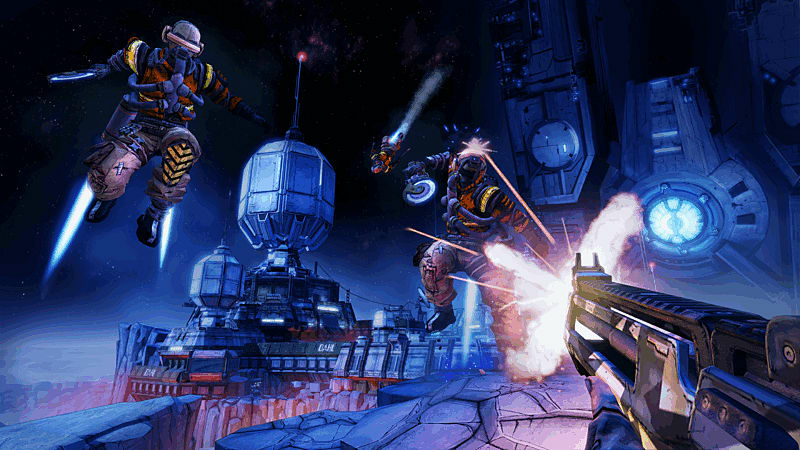 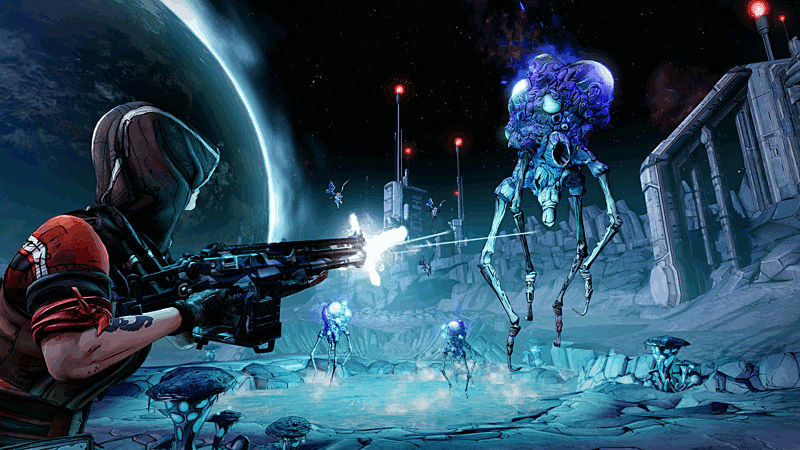 Review Roundup: Borderlands The Pre-Sequel! 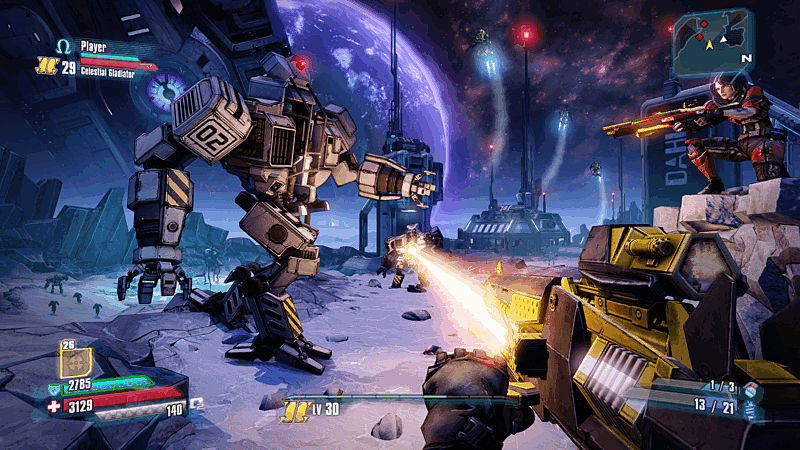 Wacky four-player co-op loot drop RPG shooter Borderlands welcomes a new addition to the family this week but, as the title suggests, it's neither sequel nor prequel. 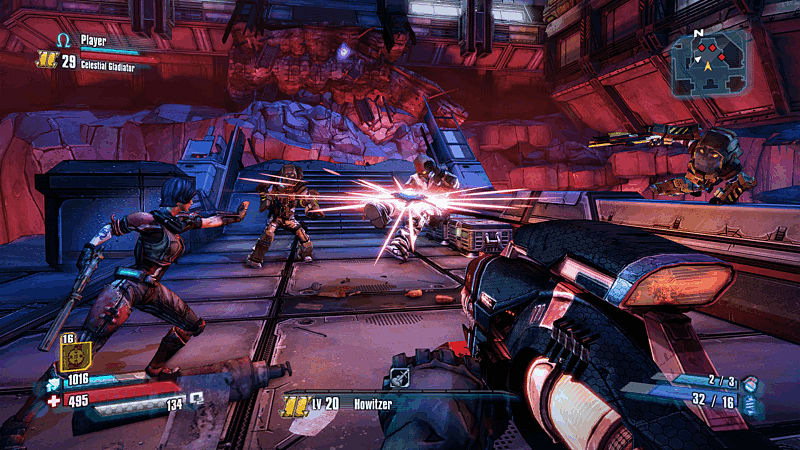 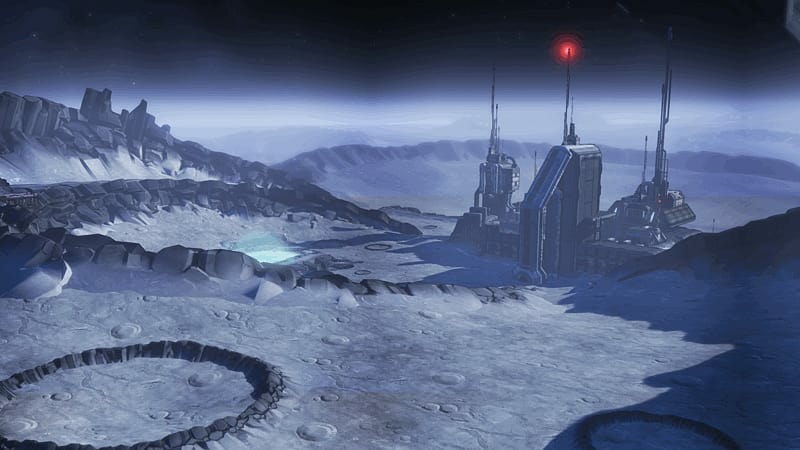 Set in between the first Borderlands and Borderlands 2, it takes you to Pandora's moon where low gravity, limited atmosphere and other environmental tricks impact the way you play. 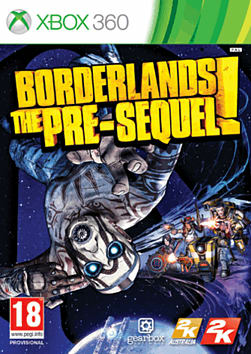 Sounds like it's exactly what fans of the series will be hoping for: more of the same, with a twist.